Our Troubled Waters season has come to a close. We look back on three spellbinding and thought-provoking pieces of original theatre. 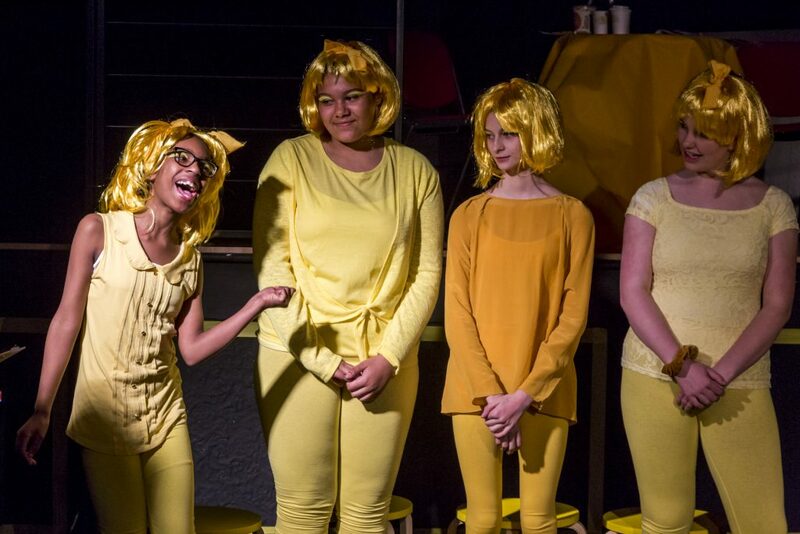 Closing night is always emotional, but when the curtain came down on Act One’s Lemon Heaven on Saturday 6 April it was a particularly moving moment. The final performance of this groundbreaking satirical comedy, steeped in scent, flavour and topical commentary on a consumer-led society, also marked the end of a super-season of original theatre. 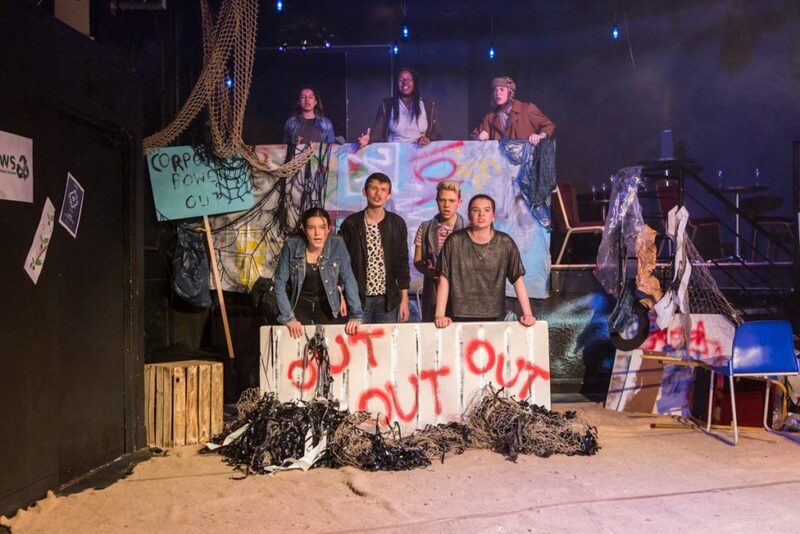 All three plays produced by the Young Actors Company this season were extraordinary; dramatically different in story and tone, they shared a common thread. They all told stories of a young generation troubled by the actions of the present; looking ahead to an uncertain future that has been marred by the actions of past generations. In Lemon Heaven, the actors presented a world where a simple lemon becomes a consumer obsession; saved from extinction, then mass produced by workers who are poorly paid – and poorly treated. A tale unfolded of young people with big dreams and great ambitions who succumbed to a profit-driven working world. Heartbreaking at times, there were also moments of pure comedy, perfectly executed by the young performers. Act Three told the story of Geoffrey Bliss, an inspired inventor with a new product that has the power to change the world…and the potential to cause political upheaval. 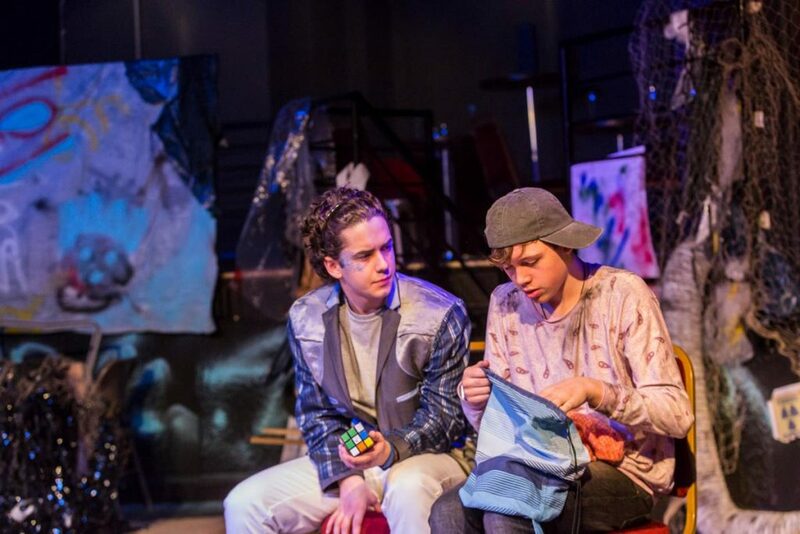 Set in 2040, To Walk on Water paints a vivid picture of a cruel society where homelessness is rife yet privileged young people are obsessed with possessions and parties, blind to the suffering around them. 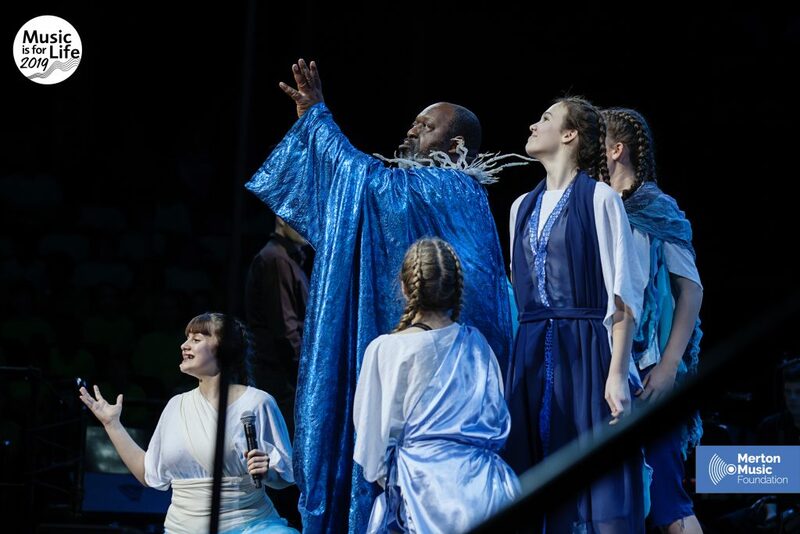 As the name of the play suggests, Act Three’s futuristic allegory was laced with themes around religion and the power of belief: in each other, as well as in technology. 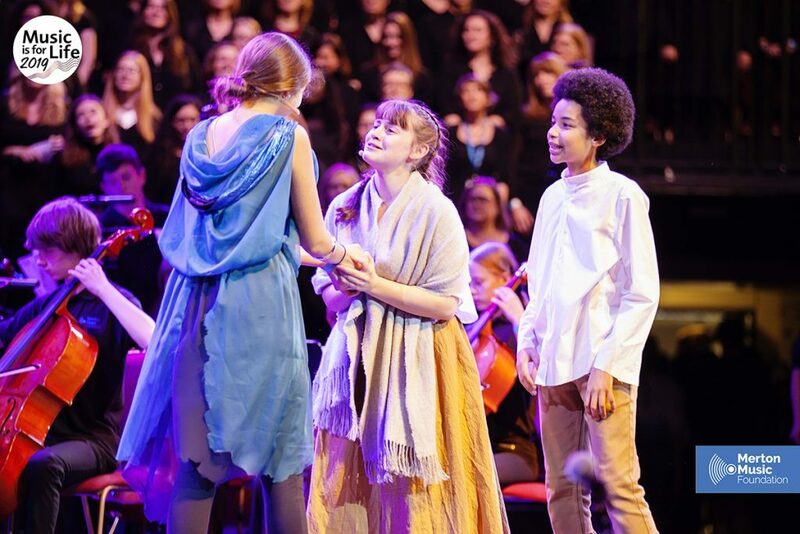 And Act Two made their presence felt at the Royal Albert Hall when they joined forces with Merton Music Foundation (MMF) and presented an original piece of theatre for the second half of the Music is for Life concert, 2019. Thames Tales told the story of Old Father Thames, played by the opera singer Keel Watson. 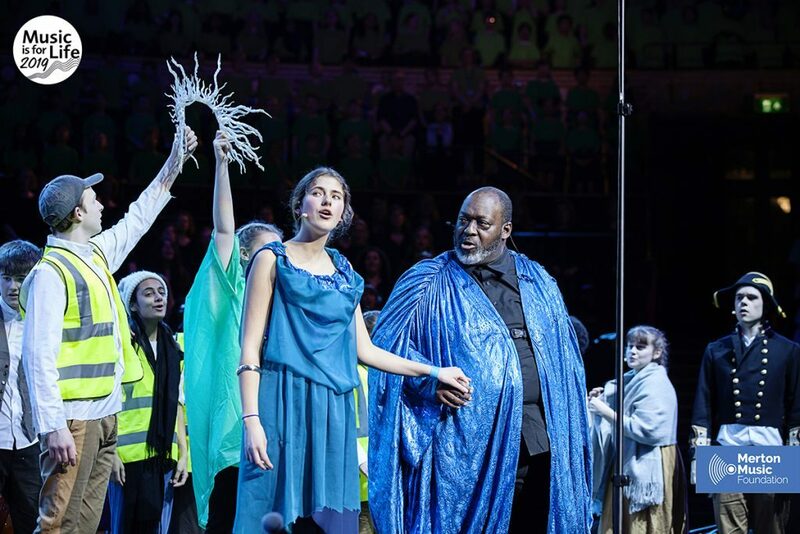 Ready to retire and pass on his legacy to reluctant granddaughter, Naomi, this musical piece of theatre addressed intergenerational change as well as the power of the river and how pollution, technology and society has changed its influence. 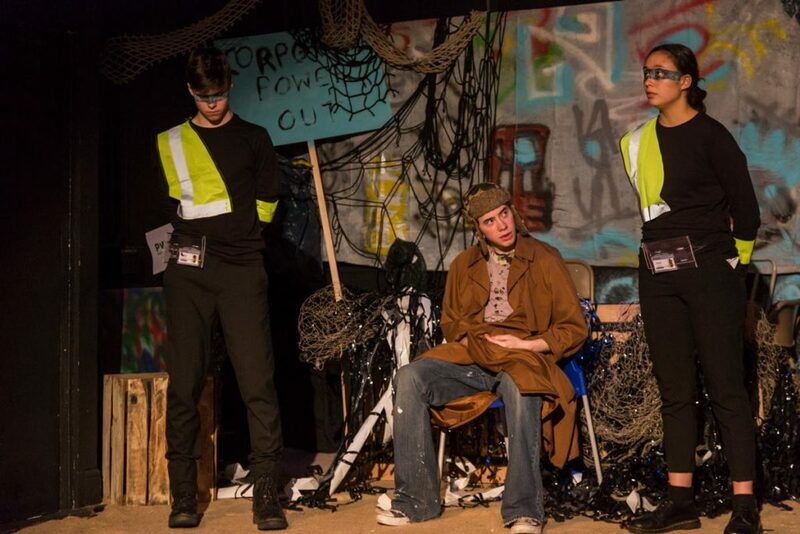 Troubled Waters was not only a great success as a theatrical season, it also inspired debate, fuelled our young actors’ confidence and changed the way they view the world. Confronting the challenges of the future through their art did not dampen their spirits: quite the opposite. By talking about the issues that affect their lives – and their future – and moving their audience in such emotional, intellectual and sensorial ways, they’ve realised just how much power they have. As a youth theatre, and a charity, there is no greater gift we could give our cherished young performers. 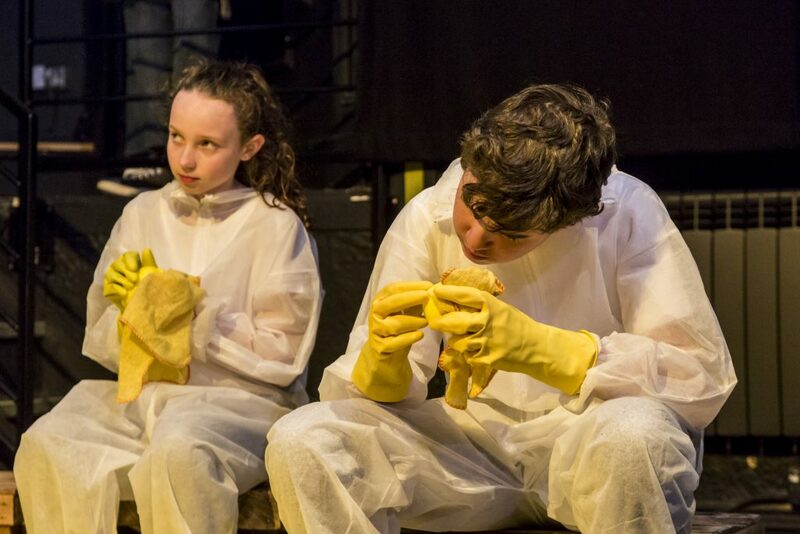 With our future as a youth theatre under threat due to financial pressure, we are working incredibly hard behind the scenes to continue the life-changing work we do: if you would like to help or find out more, please contact us today. Charlotte Cooke, Xio He, Salome Janiashvili, Keel Watson, Harry Scotton, Kiaran Hall, Mark Richards, Rikki Beadle Blair MBE, Ursula Pache, David Tims, Nick Parr and the staff at New Wimbledon Theatre, Michael Vale and Wimbledon College of Arts, Katie Walsh and Magdalen College School, White Light Ltd, Merton Music Foundation, Taylor Family Foundation, Jack Petchey Foundation. A massive thank you to our hugely talented creative crew: Andy Alty, Cassie Eaton, Nataliya Kharina, Andrew McPherson, Dinos Psychogios and Katie Turner-Halliday. 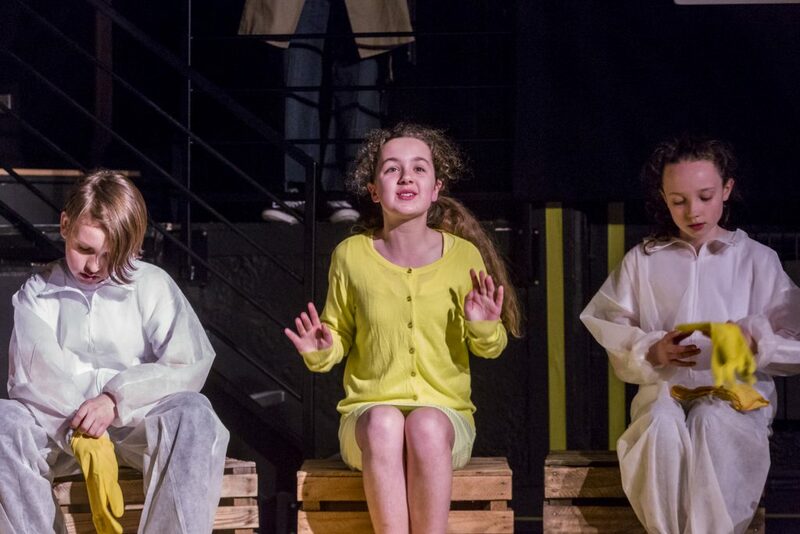 And warm thanks to the families of our young actors, and every audience member who attended one of our shows: without you, we couldn’t have made this season happen.